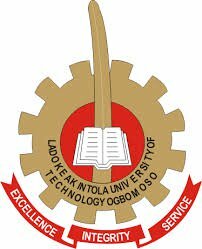 The Management of the Ladoke Akintola University of Technology (LAUTECH) will once again like to remind all students that it is important for them to note that they need to pay their school fees before they will be allowed to sit for test or examination. However, any student who is unable to pay his/her school fee could request for suspension of study for the semester or session. Recommended: LAUTECH School Fees Schedule for 2018/2019 Academic Session. Fresh students at 100 or 200 level are however to note that while they cannot request for suspension of studies, they can defer their admission after fulfilling all the necessary conditions attached to it. The above is for information and compliance of all students.